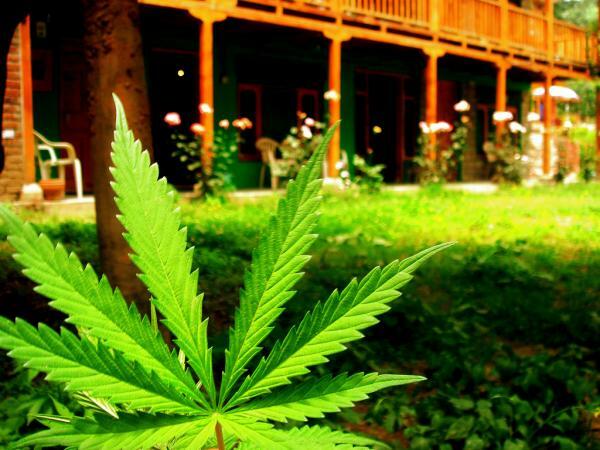 Cannabis is part of the natural flora in southern and central Asia. This genus includes the species Cannabis sativa, which grows in tropical habitats, and Cannabis indica, which prefers alpine regions. A hybrid of these species, Cannabis sativa x indica, is the marijuana used for psychoactive purposes, according to Wisconsin academicians. Cannabis species can thrive in a wide range of climates both as a cultivated crop and a naturalized weed. And cannabis plants still sprout as weeds in US farms, because American farmers grew them for hemp rope fibers during World War II.